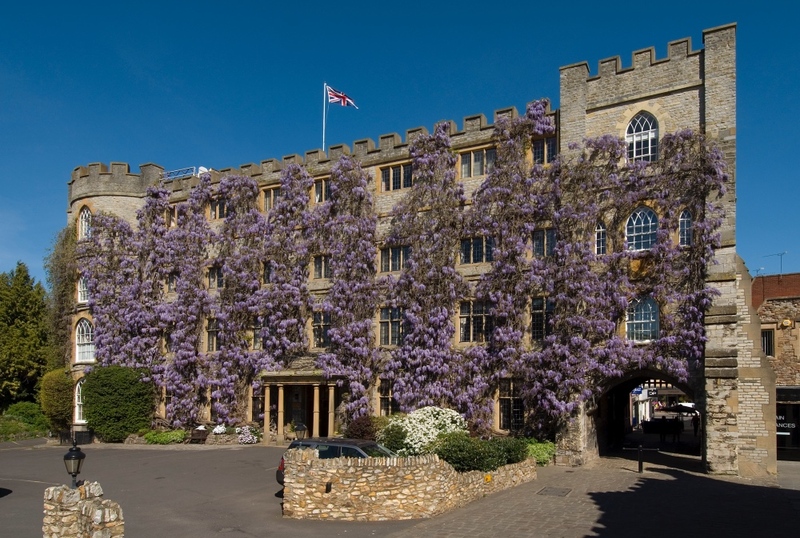 We defy anyone to visit The Castle Hotel in the Spring or early Summer when the wisteria’s in bloom and not take a pic or three – it’s spectacular! 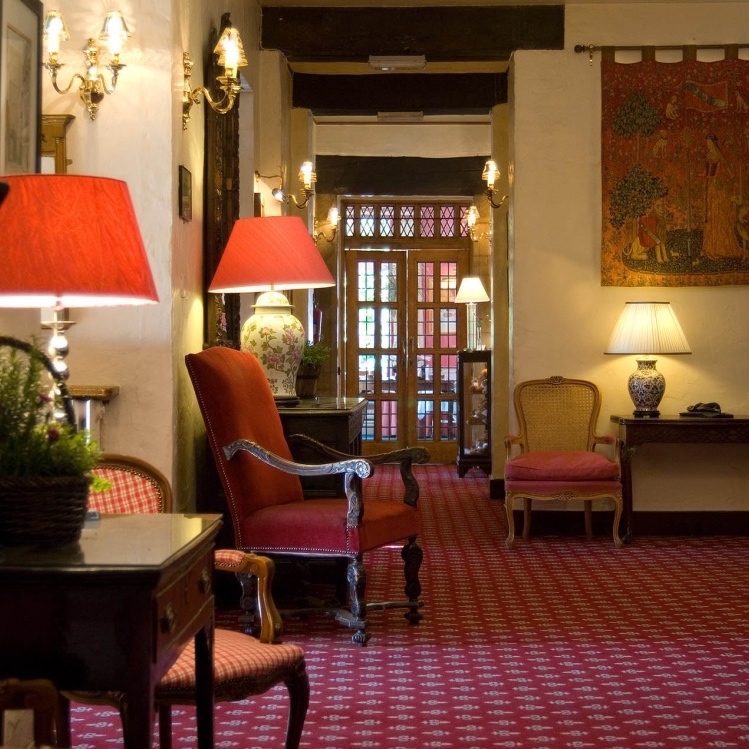 Dating back to before medieval times (when it literally was part of a castle), the hotel has been run by the Chapman family for the past 60 years. With a timeless English country hotel atmosphere – Punch-style cartoons of prestigious former visitors, tapestries and traditional furniture in the foyer – you half expect Cary Grant and a glamorous lady friend to arrive in a little Austin Healy sports number any minute. Sip cocktails or coffee in the intimate Bow Bar. Eat breakfast, lunch, dinner in one of the plush blue booths in the modern cafe/restaurant BRAZZ. 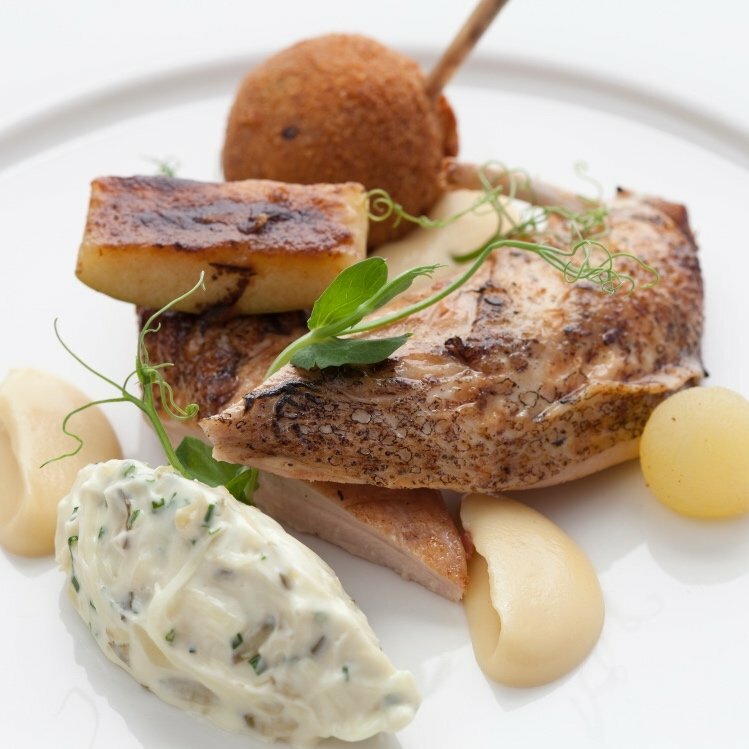 For fine dining, try the Castle Bow Restaurant. Summer afternoon tea would be ever so nice in the rose garden. There are reception rooms aplenty for private dining and weddings (they hold a civil wedding licence, too). The 44 bedrooms are comfortable, children are welcome. 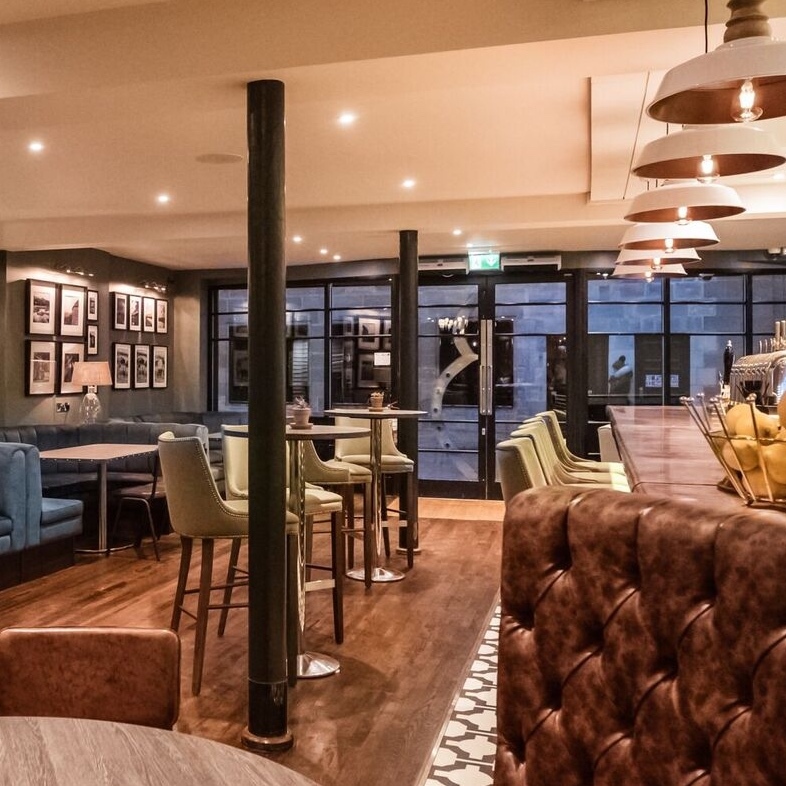 A great base for a weekend away to explore the West Country.